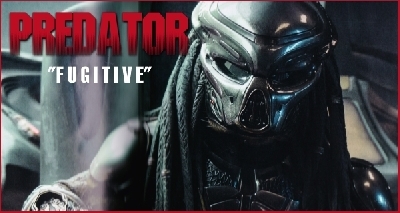 Any fan of Predator will be more than familiar with the popular PS2 title Predator: Concrete Jungle. A game where you played an experienced Predator on a redemption mission after leaving Predator tech behind with Humanity after a failed hunting trip. 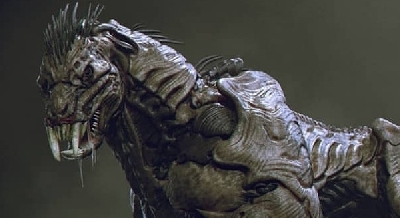 The storyline of that game got me thinking about where Shane Black could take The Predator - what if Humans discovered tech left behind by the PREDATOR from the original film, and began developing their own tech and weapons from it? Surely the tried and true formula of a group of hardened warriors facing a Predator or three in a remote jungle have been done to death. Predator 2 merely changed the setting, but used the same formula. You'll also remember though, that in Predator 2, the government was aware of the Predator and were already in the process of attempting to study its ways and adopt its technology. 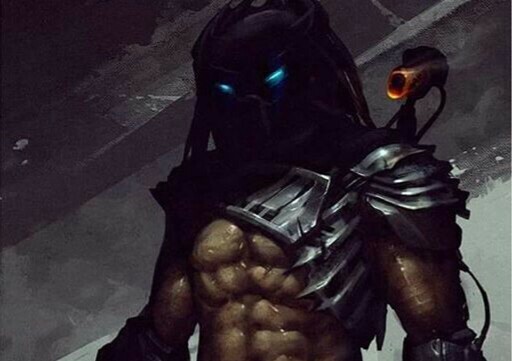 Could The Predator show a similar plotline as the Concrete Jungle video game? 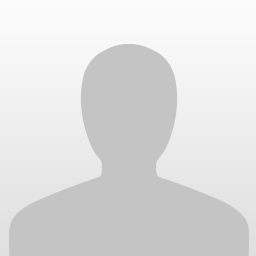 Where by a Predator (or multiple Predators) are sent back to Earth to reclaim stolen tech? 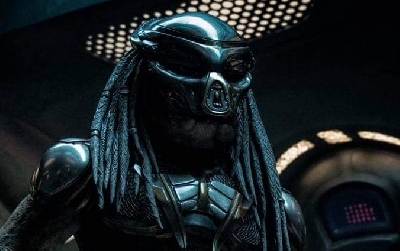 We already know The Predator takes place in current day, so the possibility of the film being set on a remote planet or on a space station is out of the question. This leaves Earth as the only viable setting and without recycling overused ideas, I feel this could be a great avenue the series could take. What do you think? 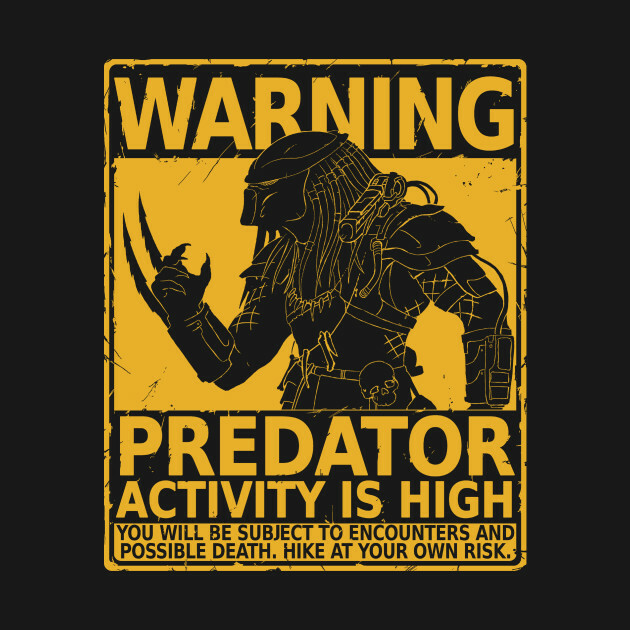 6 Responses to Humans using stolen Predator technology in Shane Black's The Predator? 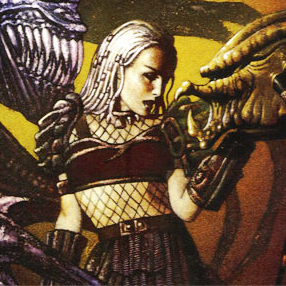 Don't mean to rattle any cages but this has been done AvP:R. Send Pred to get rid of evidence. Really looking forward this film no matter what direction it takes! 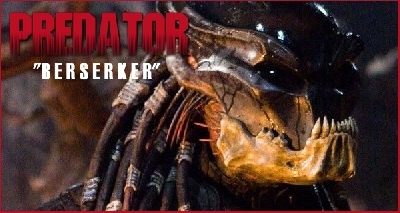 Honestly not expecting much just hoping they go Predator 2 with it and go balls to the wall with whatever they decide so even if it's not a good movie it's fun. Twentieh Century Fox has basically given Shane Black a massive budget to what he wants unlike the previous films which had a smaller budget as Shane Black said that this would be an "event film". 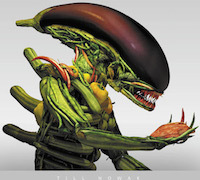 Obviously, Fox sees the potential as they are revamping the Alien series as well. They are learning from Marvel and are going to follow suit. Hence, why Scott said that Alien and Bladerunner are within the same universe. I rhink Shane Black has a good footing with this film, to bring a fresh narrative and he also has a good background, good stories. So, I'm looking forward to seeing what Shane will do. 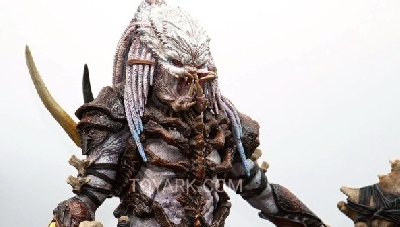 @Ht27str, the difference being with this idea is that the Humans would be on somewhat of an equal footing with the Predator. 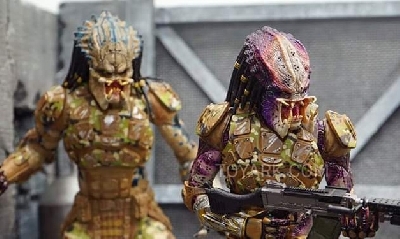 By wielding Predator tech and weaponry, the battle would be more evenly matched. But perhaps the Predator could introduce even more, advanced tech, like what they're doing with Independence Day: Resurgence. There needs to be a change to the plotline. There needs to be something "new" that we haven't seen before, not just mere fan service. The stolen tech idea is new and different enough to work on its own. But what if we combine it with the idea that carrying Predator weapons is a privilege? 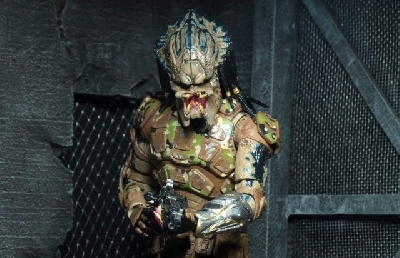 The Predators gave Harrigan an old human weapon at the end of Predator 2 as a customary sign of respect. A couple of the elders might feel like they owe something to Dutch... Which would confuse the hell out of him. A Predator stalks him, approaches slowly, uncloaks, and presents Dutch with something that they were unable to give him years ago. 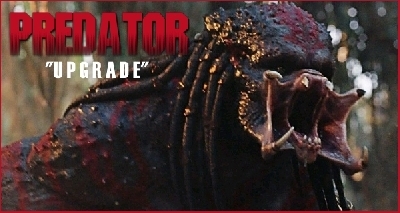 The Predator finally tracks Dutch down and gifts him with an ancient weapon as a token of respect for surviving the earlier ordeal. At first, Dutch thinks the thing is trying to hunt him again. It turns out that it just wants to give him a weapon his ancestors used in their hunts: the elders feel that Dutch earned it.